In addition to being available on the Baby Boost channel in the kids’ section found On Demand via Comcast, Cox and Bresnan, eebee’s adventures are now available on demand via cable and satellite tv via MAGRACK, a distributor of video on demand content to the providers listed below. To find eebee in the VOD line-up for these providers, go to the Video On Demand section of your TV’s programming menu. Select FAMILY (or FAMILY/KIDS or a similar listing in your VOD guide). 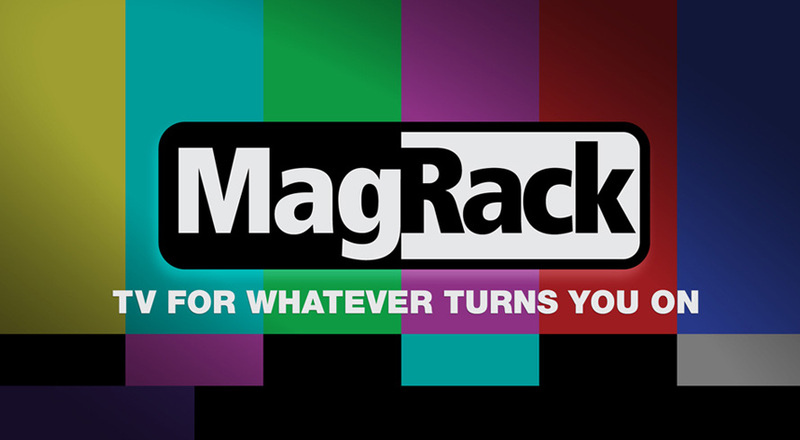 Look for MAGRACK. Select MAGRACK and look for eebee… and your adventure begins! !